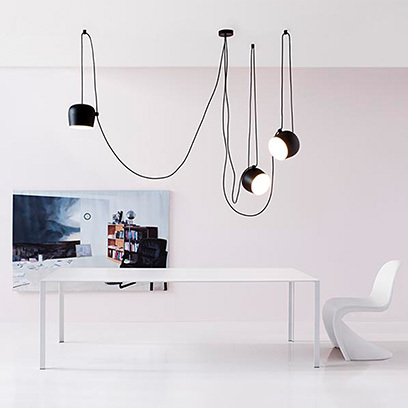 Discover our lighting selection, from statement-making pieces to problem-solving task lamps. Make a statement in your home with designs that will not go unnoticed. 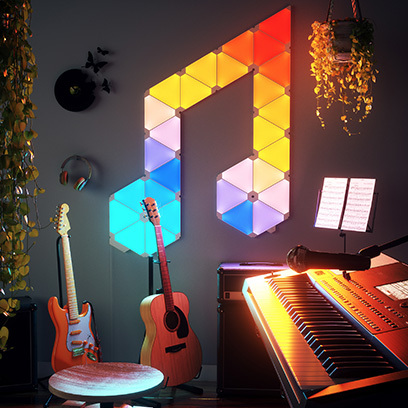 Switch up the ambiance with these interactive lighting designs. Welcome to MoMA Design Store, where you will find classics of yesterday and today. From humble masterpieces to transformative technologies, there's something for everyone. 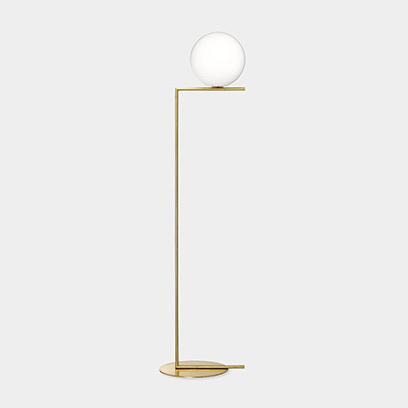 Discover statement-making lighting for your home or office. 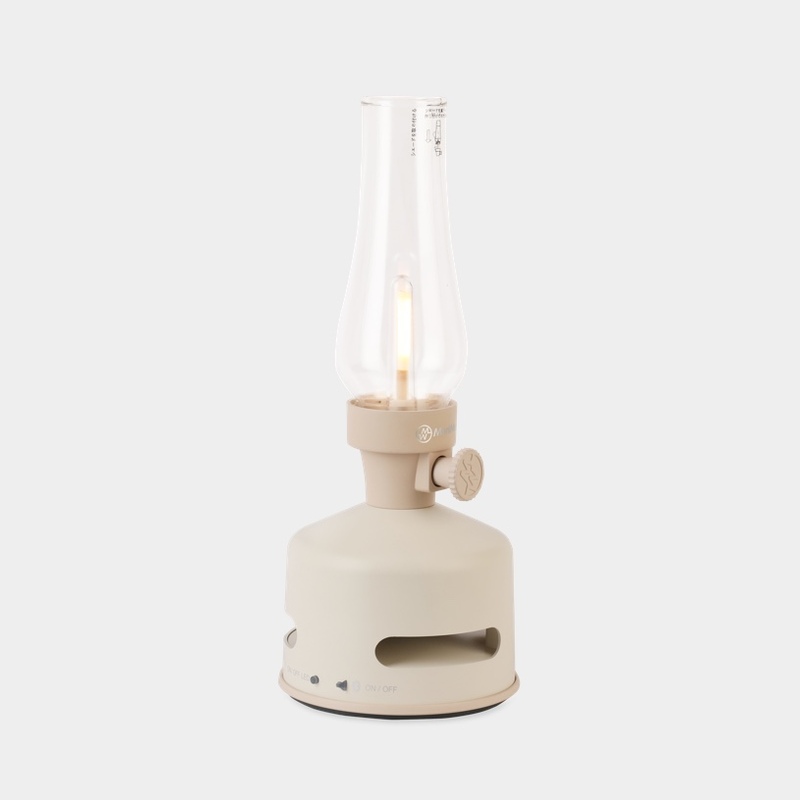 Shop Desk & Task Lamps, Floor Lamps, Outdoor Lighting, Pendants & Ceiling Lamps, and Table Lamps. Design that elevates the everyday.